Jpmontessori.sch.id – In commemoration of the Chinese New Year, Jaya Plus Montessori School held a singing competition. 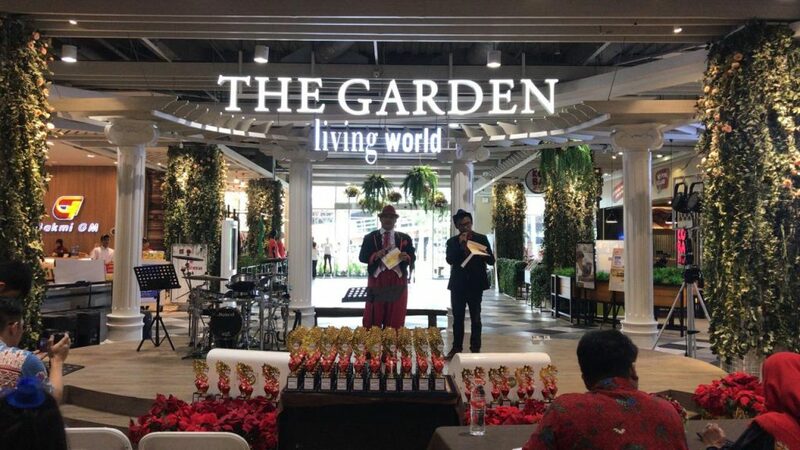 The event was held on February 2, 2019 at Alam Sutera Mall The Garden Living World. 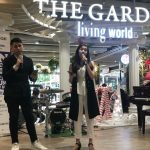 In addition to commemorating Chinese New Year, this event was also held as a place to develop talent and skills in singing. 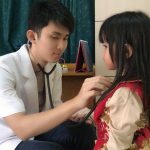 No wonder the event, which was sponsored by OMNI Hospital, Chinese Literature, Binus University, Shinkenjuku, and Malachi 456 School, attracted many interested people. It was recorded, there were around 80 participants who competed in this event. 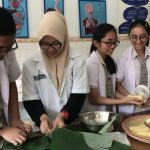 All participants were divided into 4 categories based on age. That is category A for ages 4-7 years, category B for ages 8-12 years, category C for ages 13-17 years, and category D for ages 18-50 years. “This program is very good for children in honing their skills in singing. Not just to win, but to appear confident,” Mrs. Linda, one of the contestants’ parents. In line, Mrs. Rossy, the teacher and principal of the Jaya Plus Montessori School kindergarten, said that this event can add to the courage of children in showing their talents. “Children certainly have a need to be recognized and appreciated. This event is one of the platforms,” ​​he said. Congratulations to all winners and all contestants. In this event, the most important thing is not to win or lose, but courage in showing ability and honing talent. See you in the next competition. Happy Chinese New Year. Gong Xi Fa Cai.